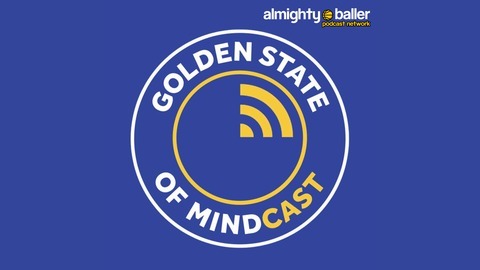 GoldenStateOfMind.com's very own Nate Parham, Bram Kincheloe, and Ivan Bettger breakdown anything from recent games to roster moves to rumor with a fresh and unique perspective on life, basketball, and all things Golden State Warriors. Kirk Henderson, aka @KirkSeriousFace, is a well known internet presence and noted Mavs fan. We sat down to discuss all things NBA, including the Mavs' heist of the #3 pick and Luka Doncic. 2:00 - Heir apparent to Dirk in Dallas? 3:45 - Hawks made the bet that Trae Young is going to be better than Luka Doncic. 8:00 - Doncic has played 150 professional games in last two season. Also, eating lots of snacks. 15:00 - European players leading teams to a championship. 18:50 - Mental strength vs. physical strength. 22:45 - Warriors superior drafting skills. Also, Jordan Bell hangover, league-wide memo: don't give the Warriors your second round pick. 25:00 - Kirk also hates Mark Jackson. 30:00 - Kirk is OG Luka Doncic fanboy. 31:20 - Kirk apologizes to Thomas Bevilacqua and admits Tom dunked on him in a beautiful manner on draft night. 39:30 - Deriving more pleasure from the draft than from the Finals. 44:15 - "Mavs are coming for the Warriors. We are going to avenge 2007." 47:00 - "We're the best at everything. We deserve whatever comes to us, get the F out of here." Also, Summer League is great. 33:20 - Kevin Durant is Kirk's second favorite player in the league. 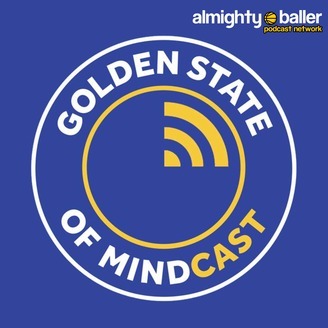 Also, talking about burner accounts, KD vs. Stephen Curry public persona, etc. 57:30 - NBA twitter is a f'ing cancer.